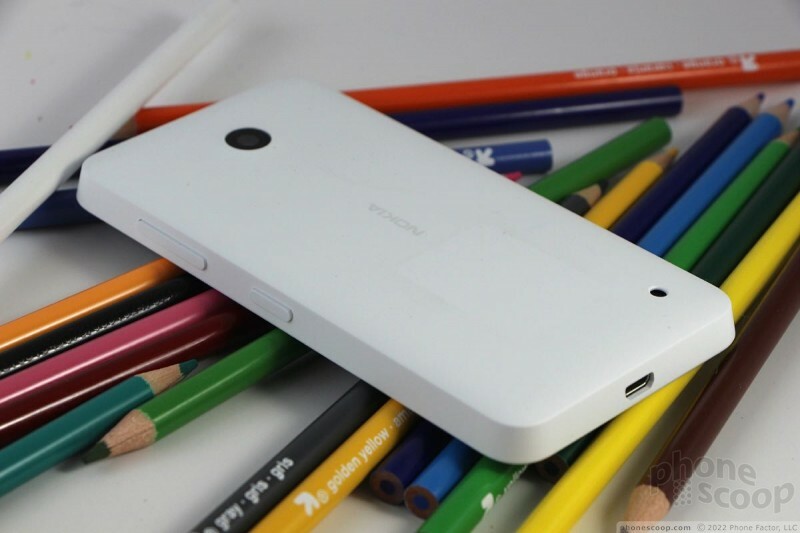 The Lumia 635 is an entry-level smartphone for T-Mobile. 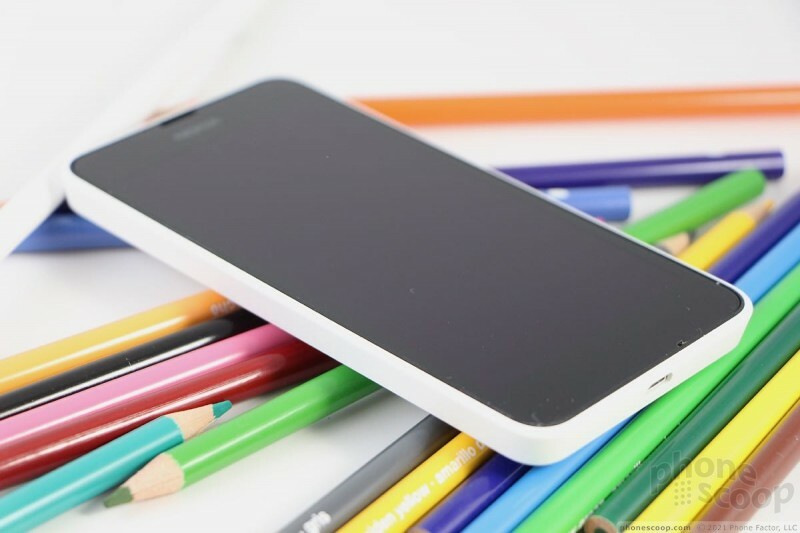 If you're a fan of Microsoft's mobile operating system, the 635 is noteworthy as being the first device in the U.S. to ship with Windows Phone 8.1 — with Cortana — on board. 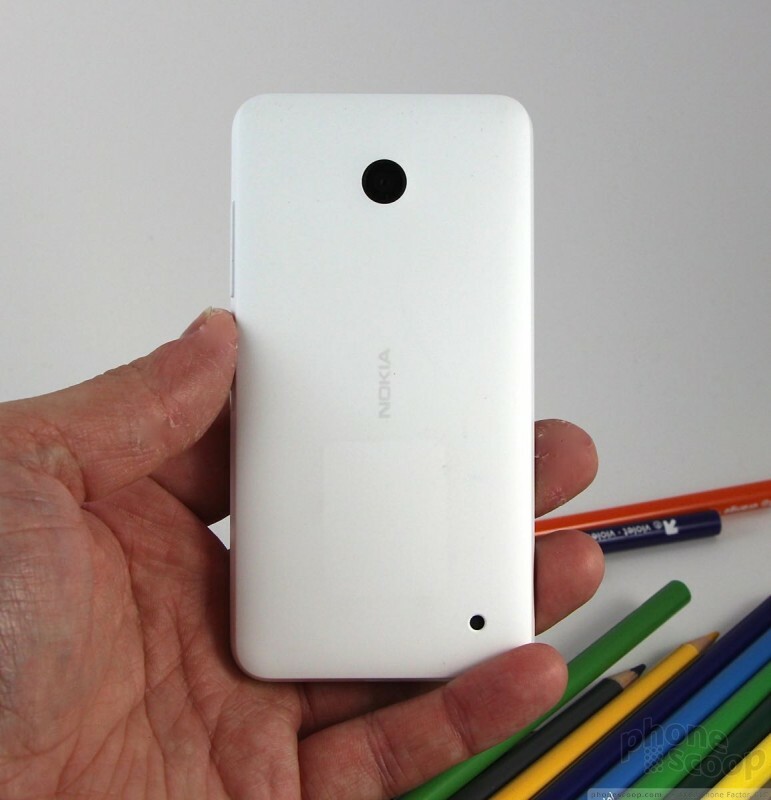 That and its low price point should find the Lumia 635 plenty of fans. 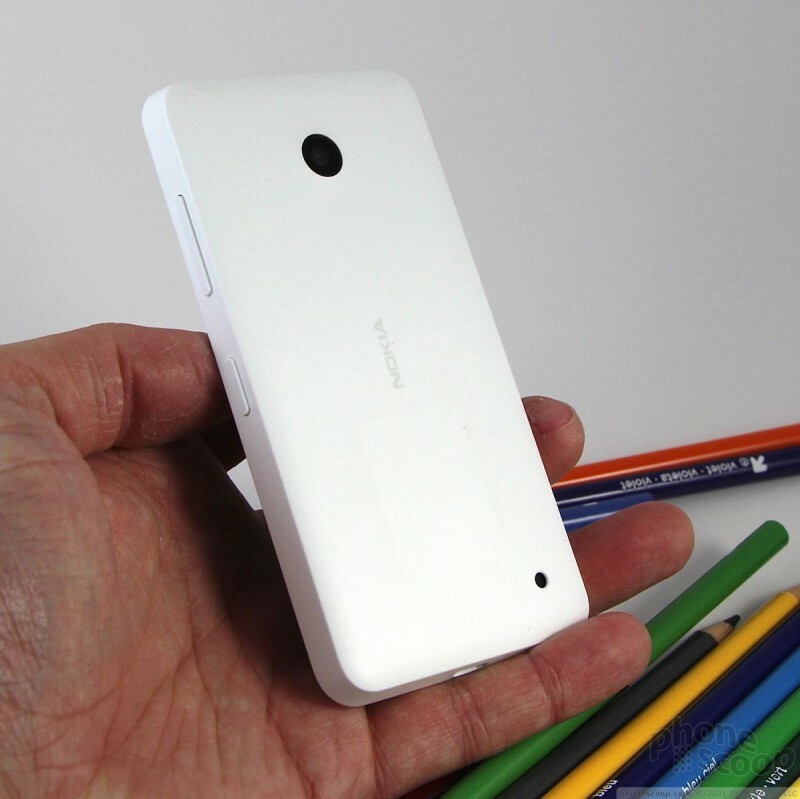 The Lumia 635 is a plain-looking phone that follows in the design language set by Nokia as far back as 2010. 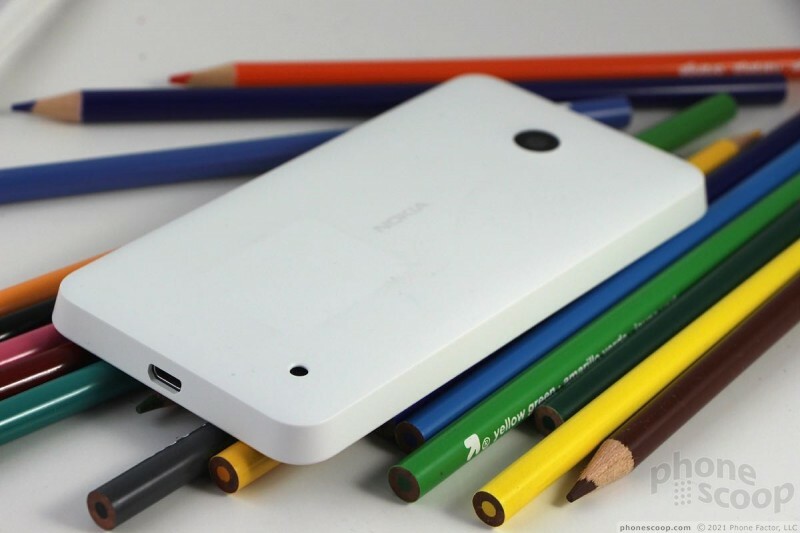 Nokia's devices are often colorful, but they each have their own identity. This is worth cheering for in a world that often produces an endless array of black slabs with no personality. 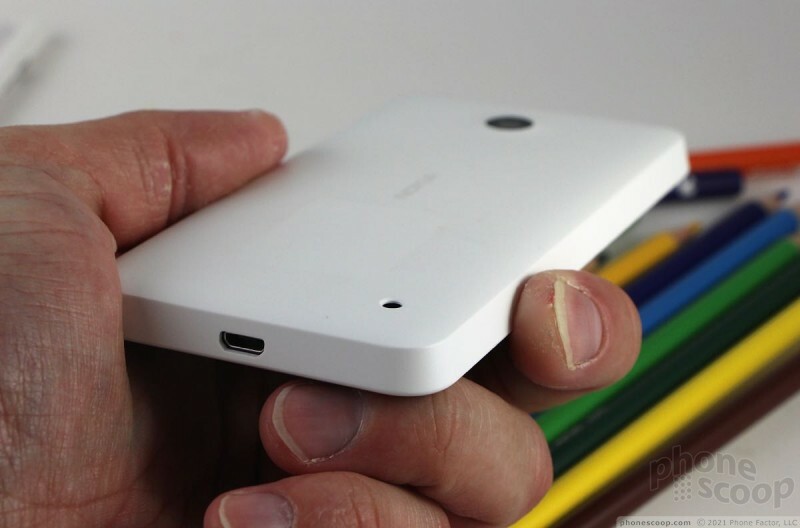 The 635 is a mid-sized device that has a comfortable, if somewhat blocky, footprint. 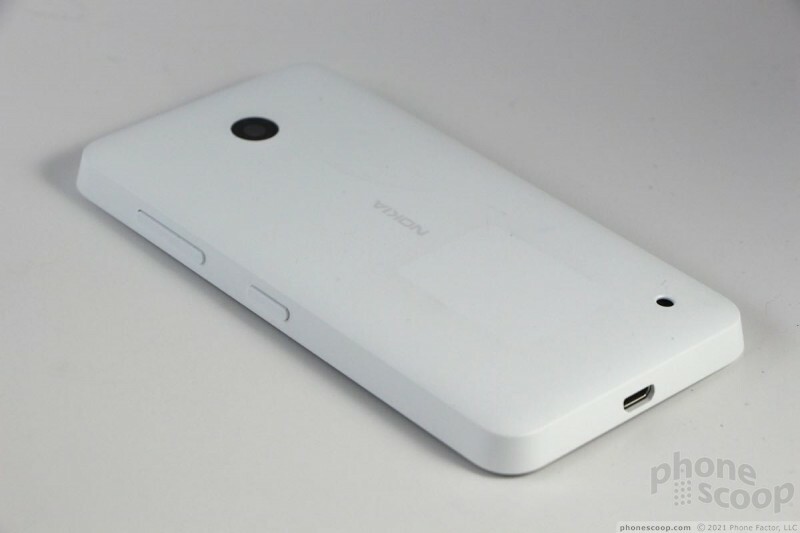 A polycarbonate shell forms not only the back cover, but the sides as well. 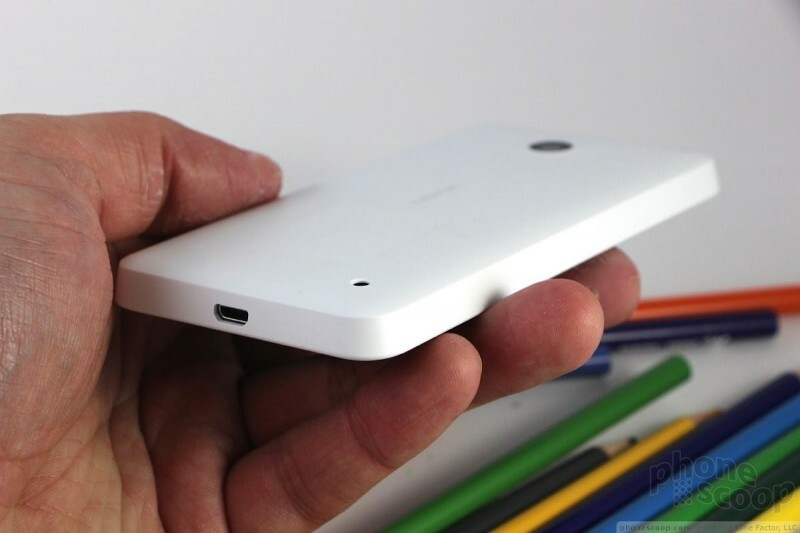 This shell is removable and interchangeable, something that few other smartphones can claim. The 635 may be simple, but it is solid. Thanks to its footprint, the 635 is easy to hold and use. I had no problem carrying it around and using it over the course of a week. 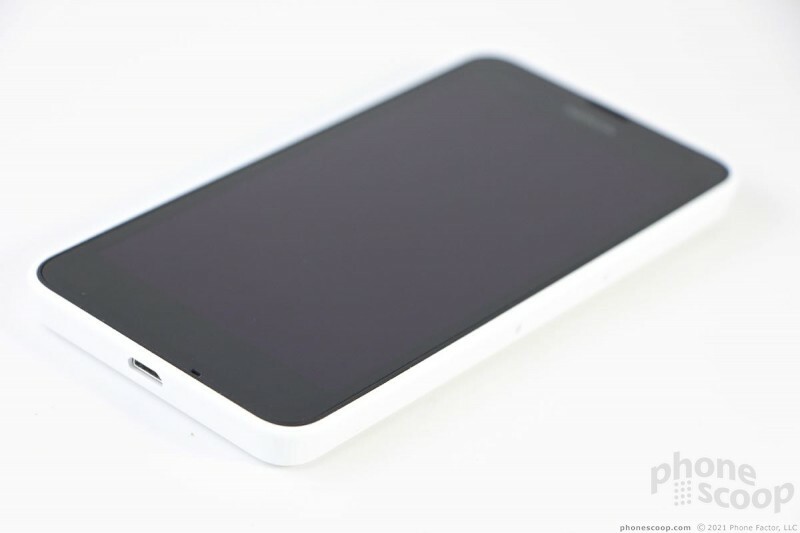 It slips easily into pockets, but the sharp angles of the side edges will let you know the phone is hugging your leg. The front of the 635 is black. I found it was prone to collect fingerprints and other grime, which sometimes made it hard to see the screen outside. 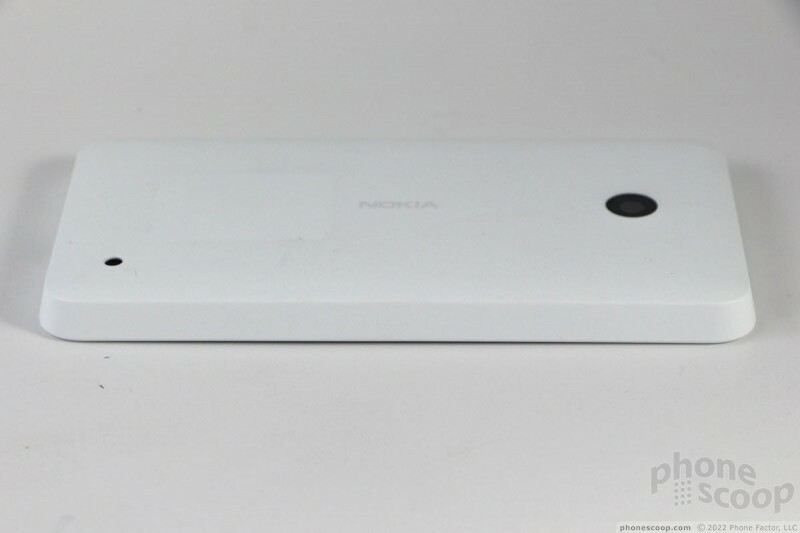 The Nokia logo at the top is so faint you can hardly tell it's there. 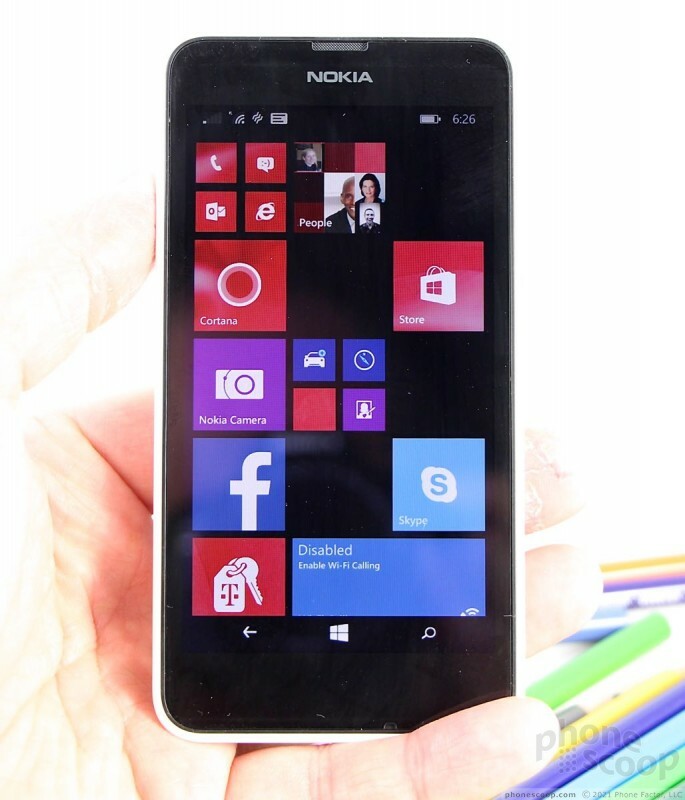 There's way too much bezel around the screen, but that's pretty typical for a Nokia handset. There are no physical buttons on the front. The Windows Phone controls appear and disappear at the bottom of the screen as needed. Since the polycarbonate shell wraps fully around the chassis of the 635, it forms a lip around the screen. 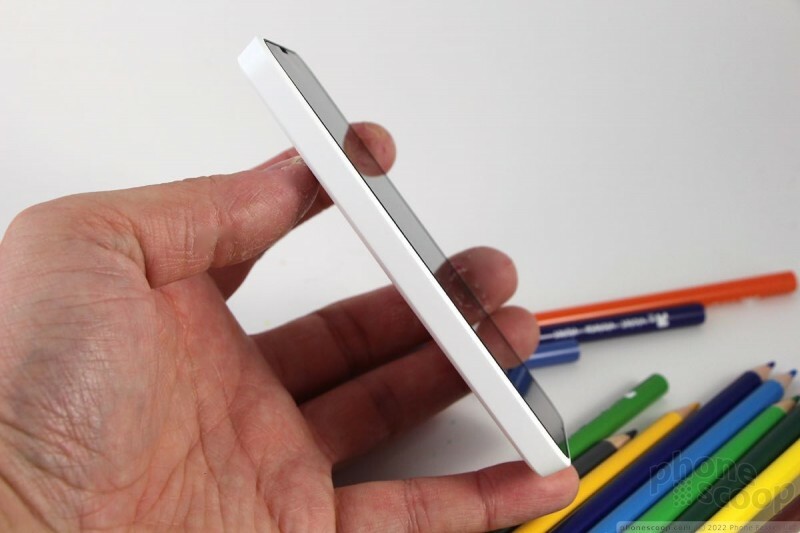 The lip serves to protect the screen when the 635 is placed on a flat surface. The side keys themselves are excellent. They stick out quite far and work well. The volume toggle, positioned on the right edge, has great travel and feedback, as does the lock button. 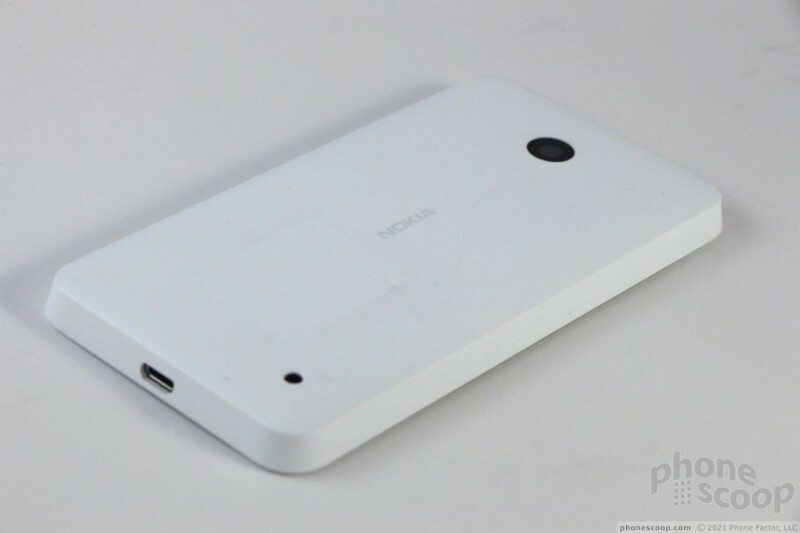 As is typical for Nokia handsets, the volume toggle is closer to the top and the lock is closer to the middle. The buttons may work well, but locating them is another matter. The 635 has a trapezoidal shape, which means the side edges are not perpendicular to the front, but slanted at an angle from the front face. This makes the buttons harder to reach. There is no dedicated camera button, which is a bit of a shame. 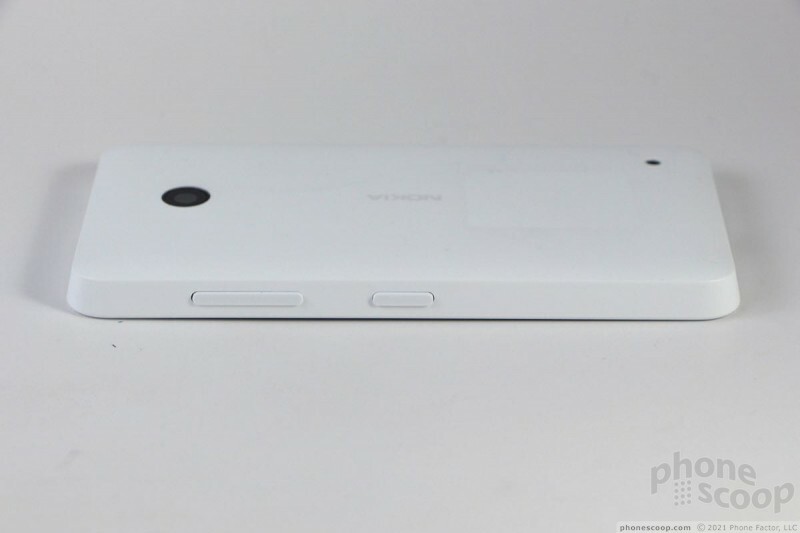 The headphone jack is positioned on top and the microUSB port is on the bottom. There are no buttons or controls on the left edge. The back shell needs to be peeled off to reveal the battery. The plastic has a matte texture that feels nice, and it snaps into place quite firmly. 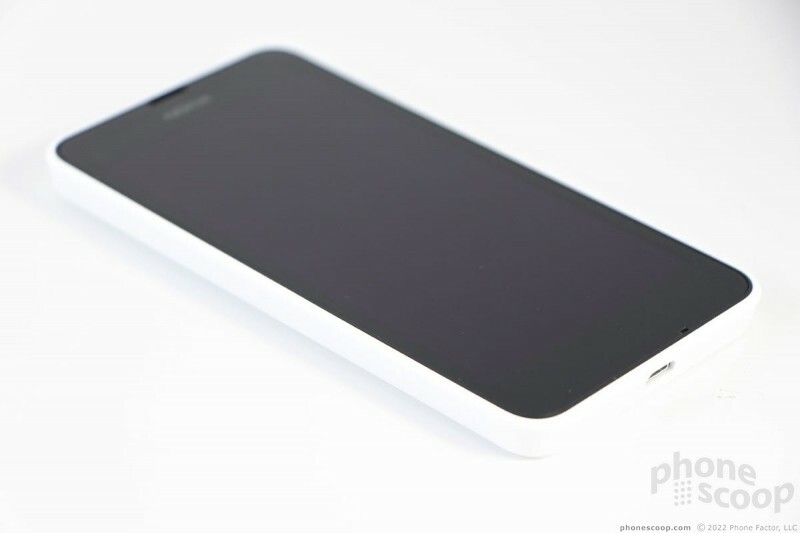 The SIM and memory card slots are only accessible with the battery cover removed. The battery itself has to be pulled to access the SIM card. 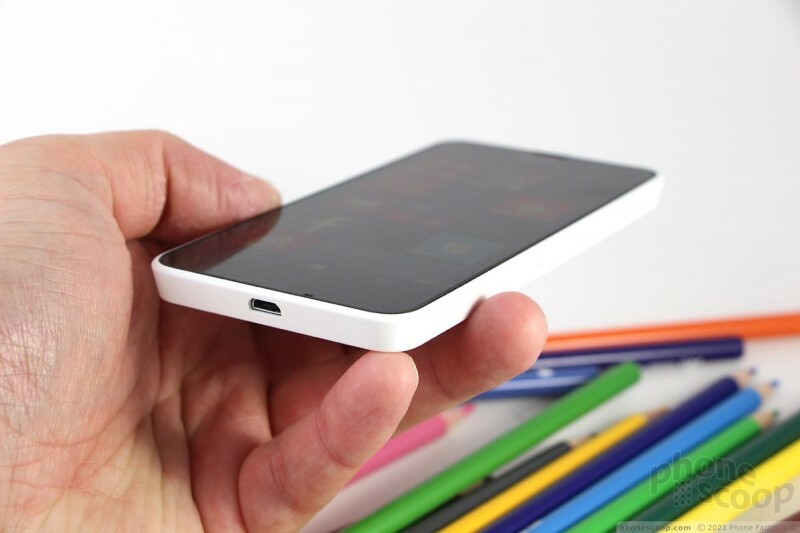 Microsoft began selling the Nokia Lumia 630 today, marking the official availability and launch of Windows Phone 8.1. Both the Lumia 630 and Windows Phone 8.1 were revealed by Microsoft and Nokia during the former's Build developer conference in April. Nokia today announced two new entry-level Windows Phones. 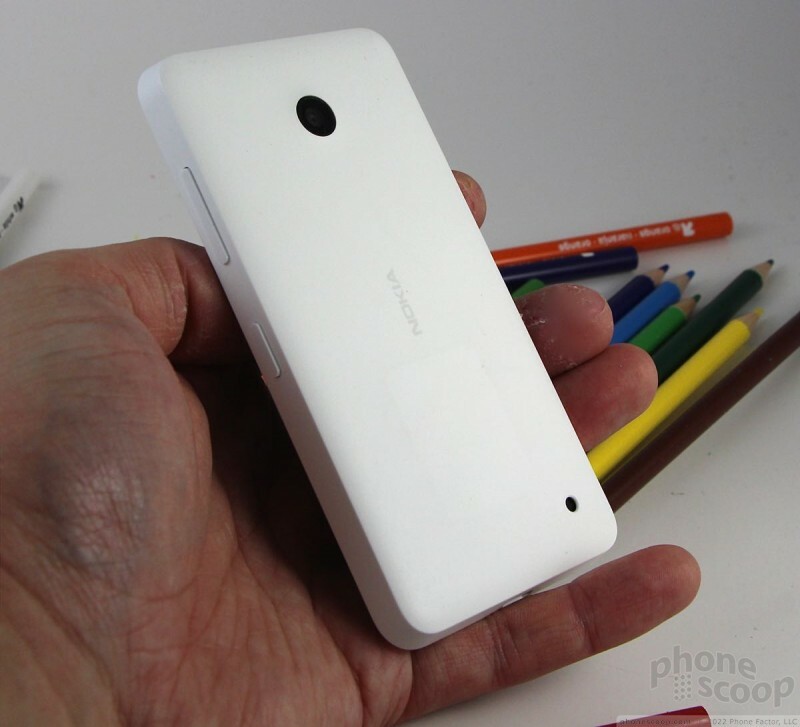 They share most features, including a ClearBlack 4.5-inch LCD screen, interchangeable back panels, dual-camera with 5-megapixel main shooter, and Nokia apps. 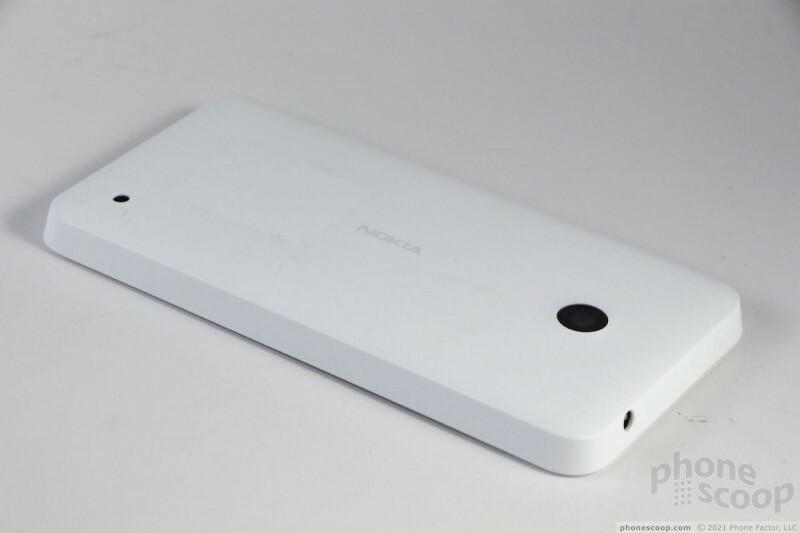 Cricket Wireless today announced the Nokia Lumia 635 will go on sale November 7. The phone, which is a small step up from the 630, features a 4.5-inch screen, Snapdragon 400 processor, and 5-megapixel camera. The issue I would have with it is that it has no front camera, making Skype / Google+ video chats impossible as well as "selfies" for those into that. Maybe I'm cranky, but I think in 2014, no "smart" phone should be made any longer that doesn't have at least a very basic VGA front-facing camera on it.